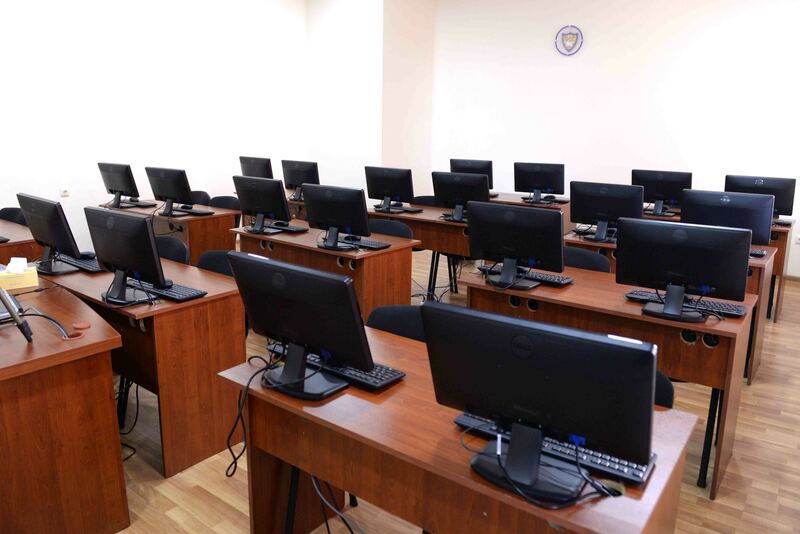 The School of Advocates of the Republic of Armenia is a non-profit organization, that has a fund status. The Founder of the School is the Chamber of Advocates of the Republic of Armenia represented by the Board of the Chamber of Advocates. 4. Implements other activities stipulated by the Charter of the School of Advocates. An attendee of the School of Advocates can be any capable physical person, who has a higher legal education, except for the cases when s/he was convicted for intentionally committed crime and his/her criminal record has not been expired or removed. A special applicant (attendee) of the School of Advocates can be any capable physical person, who has higher legal education and either 10 years' professional work experience of an advocate, a prosecutor, an investigator (քննիչ), a judge or 5 years professional work experience of a lawyer and PhD or Doctorate degree in law, except for the cases when s/he was convicted for intentionally committed crime and his/her criminal record has not been expired or removed. The entrance exam includes 2 phases: a test (in the written form) and an interview (orally) but for the cases with special applicants, whose entrance exam is undertaken only according to the results based on the interview. 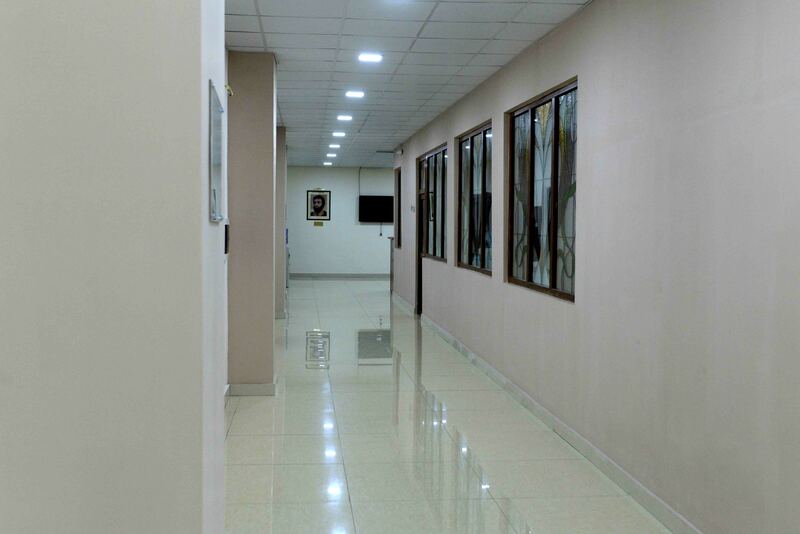 The teaching at the School of Advocates is being conducted within the time frame and in accordance with the terms prescribed by the Charter of the School of Advocates. The teaching is conducted with 2 phases: theory and practice. The teaching is conducted by full time learning and distant (online) learning. The teaching of the attendee, who has at least 5 years' professional work experience as a lawyer is being implemented by simplified procedure as prescribed in the Charter of the School of Advocates. The attendees who completed their studies at the School are given certificates by the Director of the School of Advocates within 10 days' period, which allows attendees to participate in the graduation exams. 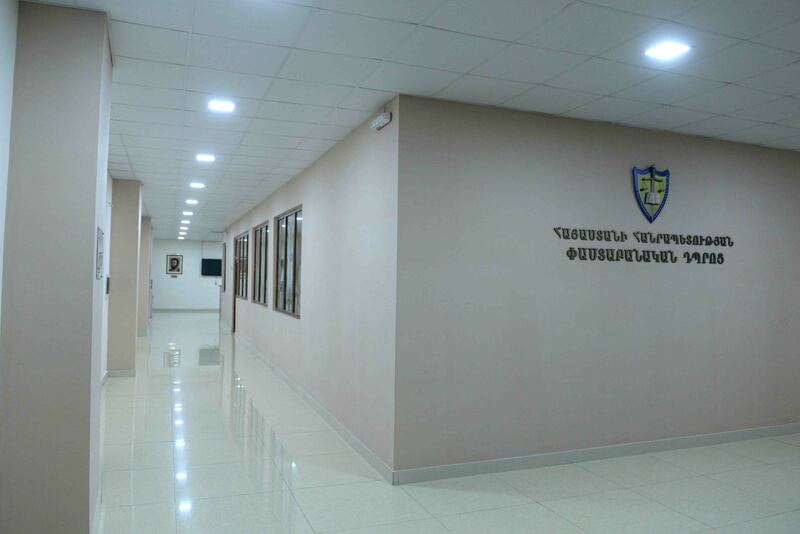 The School of Advocates is managed by the Management Board of the School of Advocates of the Republic of Armenia and by the Director of the School of Advocates. © School of Advocates of RA 2016 All rights reserved. We will send you an encoded email with a URL, you will have to click the URL and a new password will be sent to your email.